Only 1 week to GO!!! 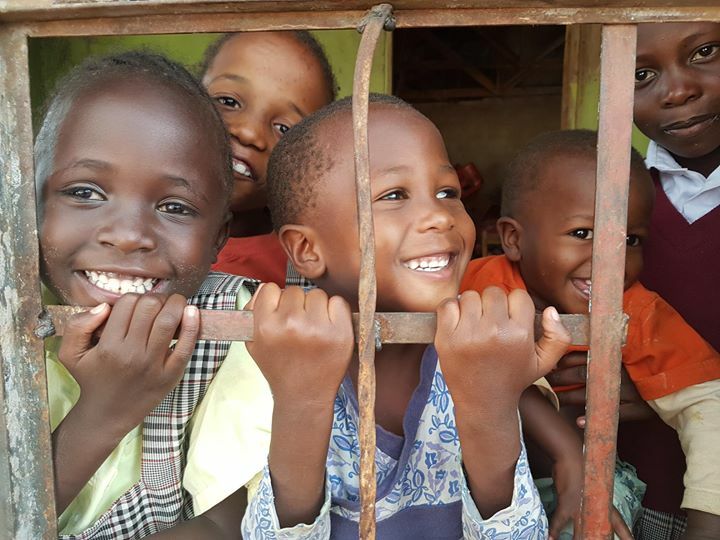 We are SO excited that Simon is running the London Marathon this time next week for these gorgeous kids in Africa! Please support him on this incredible journey to run 26 miles for the Gideons Orphanage. Go to www.give.net/simonlondonmarathon to give today! Sign-up to our Newsletter - make sure you never miss an update!